I like the Code Red more than the Code Black. It’s smoother overall and while the Code Black was the prototypical Storm skid/flip motion, this one is much closer to the smoothness of the HyRoad. The Storm Code Red is in their Premier lineup. Even though it’s at the top of the price range, we gave it a higher score than the Code Black by just a smidge. Hello…R2S hybrid cover. Strong asymmetric core. This looks to be a very versatile piece. The Code Red uses the RAD4 Core with an RG of 2.50 with a diff of .058 with an intermediate diff of .020 (15 pound) wrapped in the venerable R2S Hybrid reactive coverstock. 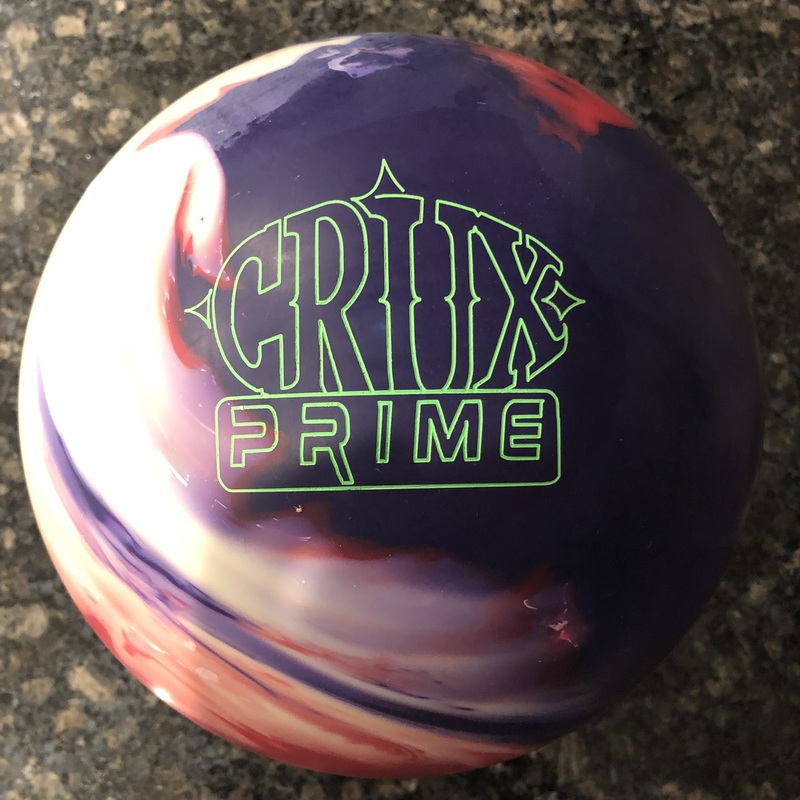 Sometimes when I get a ball like the Storm Code Red, I feel like I may have been a bit generous with other balls’ overall score. In the end, this is our subjective score but I think this ball starts out every bit of a 9 out of 10. Time will tell where it will finish. 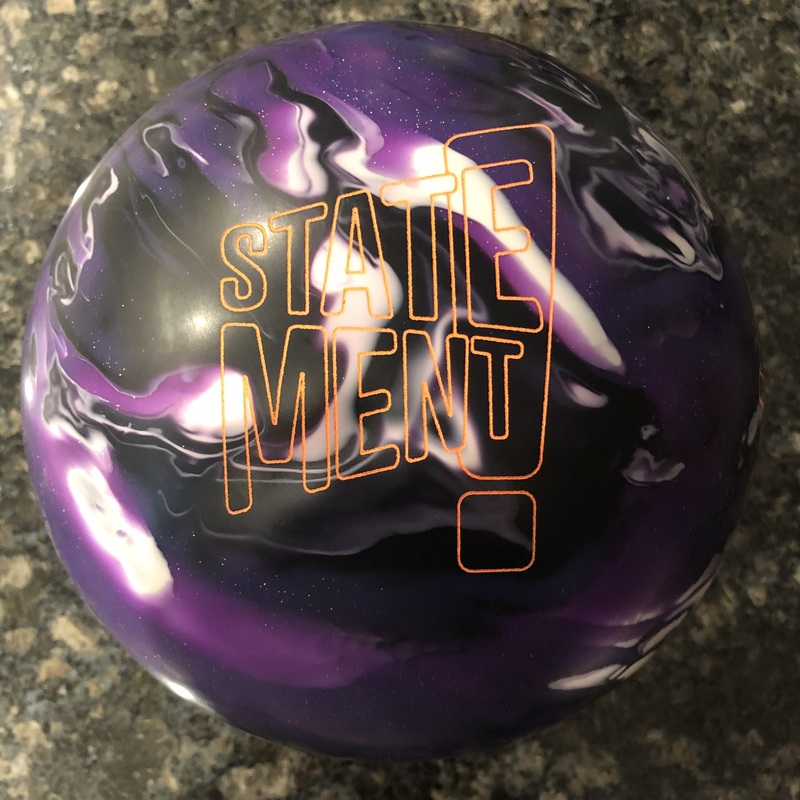 In terms of ball reaction, you get a typically clean Storm look, no surprises with any of their covers finised with 1500-grit polish OOB. We really enjoyed watching this core rev up in the midlane. That’s where it brings its A game to the table. That rev up of this heavy core plus some solid in the cover smooths out the reaction over the Code Black. Doesn’t mean it’s not punchy. On the contrary it is. But while the Code Black was a clear skid/flip ball, this one is more on the edge. And when considering that any Storm ball I keep in the bag has to have it’s shine knocked off, it will be even smoother. For me, the lefty tweener, I tested this ball alongside the Match Up Pearl and Sure Lock. This ball covered several more boards than the Match Up Pearl and on this condition, just a touch less than the Sure Lock. It’s a house shot so middle of the road balls tend to shine. The Code Red cleared easily and I just loved watching it spin up. It then begins a heavy motion towards the pocket. It’s a little later than I like but that’s due to the factory polish that I hate. It seems to offer some level of forgiveness again due to it’s revving core. The more I watch the reaction, the more I think of the…ahem…Hy-Road. For Guy, most balls are grip it and rip it because he can. He initially found it a little squirrelly but settled in. It was very similar to the Code Black in terms of ball reaction but he actually saw about the same length with smoother reaction downlane. It makes sense but the factory finish made it a little under at times. With his rev rate and a little markup on the track after 1 game or so, he was back in business. For Dave, the Code Red was money. Really easy to pitch it and watch it roll up to the pocket, shot after shot. He simply couldn’t miss. There isn’t much more to say for him. It was super easy to throw, the perfect length, perfect transition, and perfect carry. He couldn’t miss. In terms of shots that didn’t make the cut, they show you what we saw. The one thing we saw if anything was a small bit of squirrelliness. Dave, the least, myself second, and Guy the most. Basically, the factory polish causes a touch of over/under. That characteristic seems to affect the bowler in line with their speed, i.e., Guy throws harder so he was more susceptible to it. Ultimately, that’s an easy fix; hit it with some abralon to crack that factory shine. I always do it to every single Storm ball I throw. Ultimately, it feels like Storm is pretty close to their “holy grail” ball (the HyRoad) with the Code Red. It offers a different type of rolliness while still having the smooth, predictable and punchy characteristics of the R2S hybrid reaction. 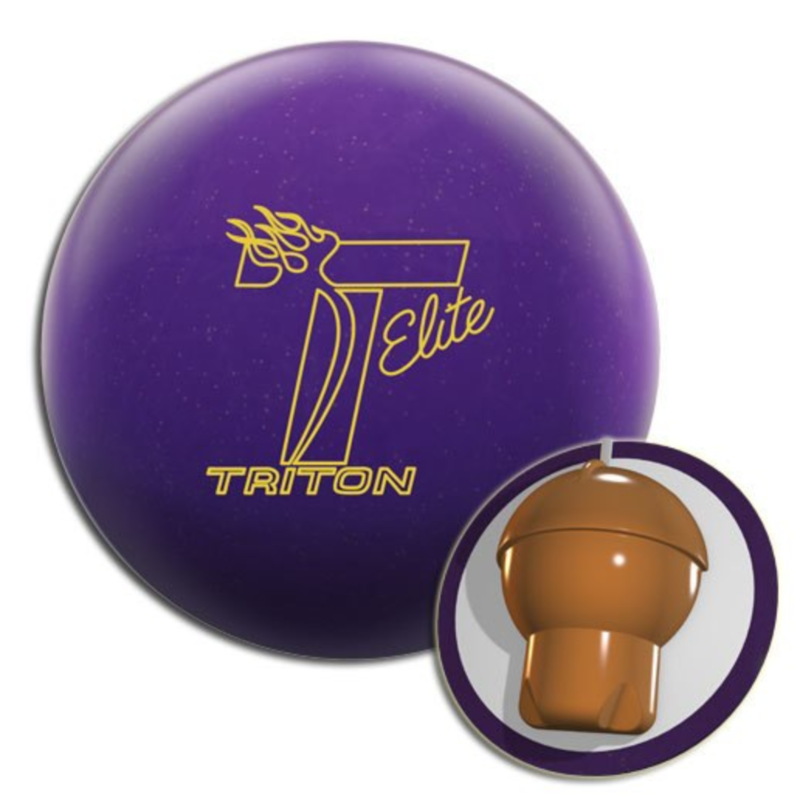 If you bowl on house shots and you match up to any one of our testers, this ball can be used first out of the bag. It is a little clean and I personally prefer to knock off that factory shine. 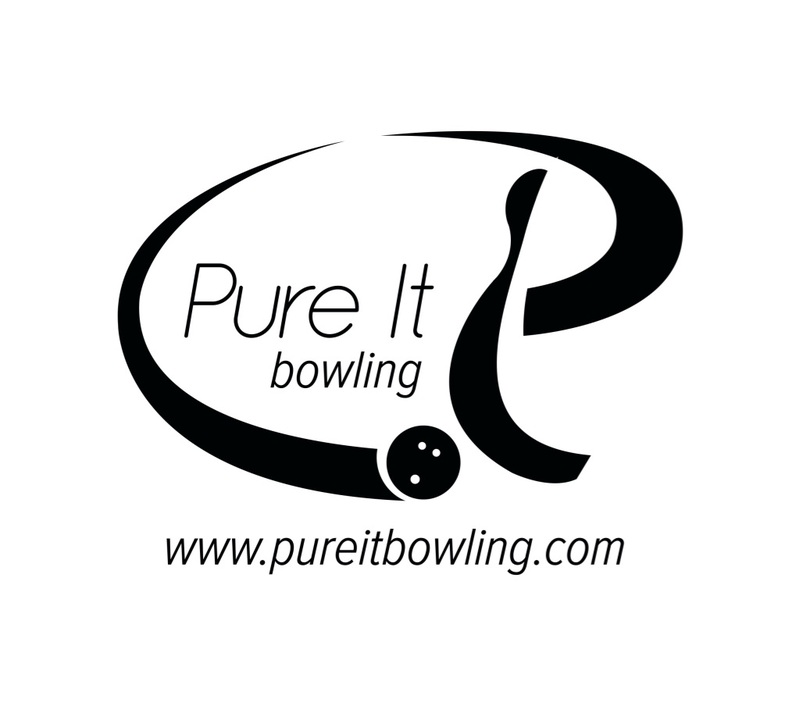 If you bowl in something heavier or a sport pattern, this may come into play as they breakdown or with some surface, a little earlier. Dave and I were very happy with our ball reaction overall. Guy warmed up to it nicely as the surface burns in. Really happy that Storm decided to bring this ball over to the US. I won’t gush anymore until I have this ball a little longer and give it a chance to prove itself.